Valentine’s Day is fast approaching and we all want to look and feel amazing! To have our makeup sit beautifully on the skin then we need to prepare the base for a flawless application. Here is our ultimate skincare regime for Valentine’s Day! The LdV Toner is a great first step towards smooth, luminous skin. It helps to reduce the appearance of rough, dry skin which leaves it looking smoother and softer – just what you want to achieve for Valentine’s Day. Using a cotton pad, apply the toner to the skin by gently massaging the face and neck. You can then proceed to use your fingers in circular motions to ensure the toner is completely absorbed. If you’re looking for that healthy, natural glow, look no further. The new LdV Elixir is the solution to all your dull skin problems. 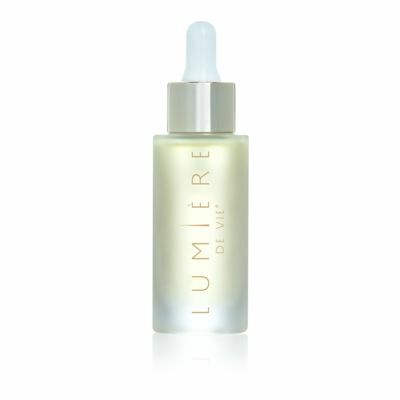 This luxurious elixir helps to deeply boost moisture into the skin as well as reduce the appearance of aging skin. After the toner has dried up, using clean fingers, evenly apply the elixir to the face. Massage it into the skin and don’t forget the neck! If you want to leave the skin routine at the elixir, feel free! However, for the ultimate hydrating experience, add the LdV Intense Rejuvenation Creme once the elixir has set. The Rejuvenation Creme is extremely nourishing and is the perfect treatment for chronically stressed skin. It is a fast absorbing formula that specifically targets fine lines and wrinkles. 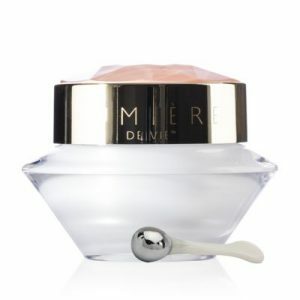 Simply disperse the creme using your fingers on the face and evenly distribute. Finally, the final step to having Valentine’s Day ready skin; eye balm. The LdV Eye Balm is perfect for the eye area as it is both gentle but ultra hydrating. The eye area can get extremely dry if not cared for on a regular basis so be sure to apply eye balm every night to prevent aging and fine lines. Using either the application tool that comes with the balm or your ring finger, softly pat the product under your eyes. Be sure not to pull or tug at the skin under your eye as it is extremely delicate and can result in stretching the skin. Whether you’re celebrating Valentine’s Day or not, self-love and self-care is always a must! 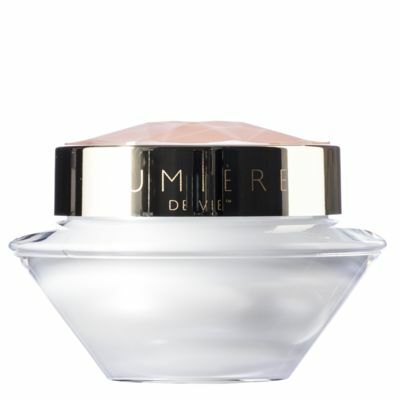 Use this ultimate skincare regime with Lumiere de Vie to pamper yourself because you deserve it! Find all Lumiere de Vie products here.